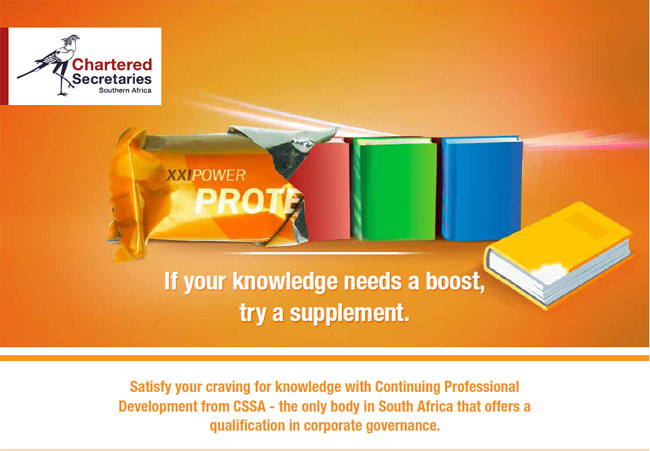 In addition to the continuing professional development (CPD) seminars and webinars that we host, we also conduct in-house governance training for delegates at various organisations, ranging from state-owned entities and government departments to public and private companies. These training programmes can be tailored to the specific needs and requirements of the organisation and are conducted by our very accomplished and experienced trainers, who are recognised as being amongst the best in their respective fields. Financial analysis: understanding the financial health of a business.